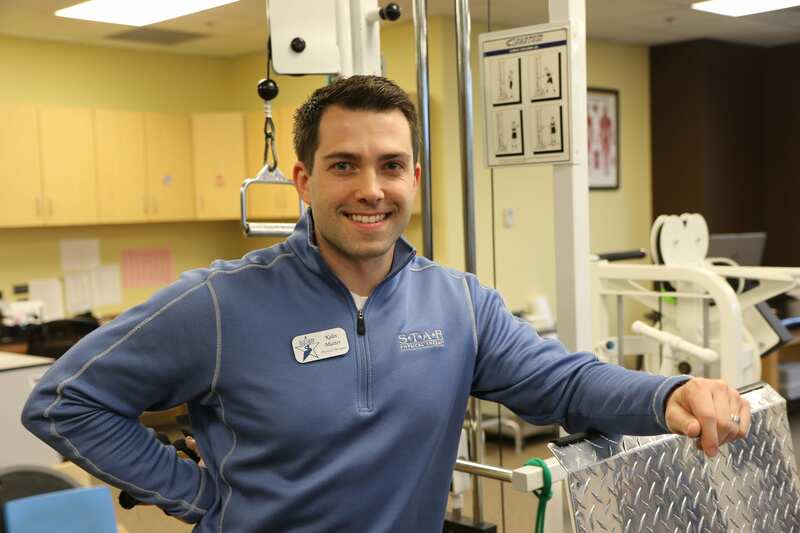 STAR Physical Therapy is committed to providing the best outpatient physical therapy care in the industry. We are also committed to be the “Clinician’s place to practice.” We want our PT’s, PTA’s, OT’s, and ATC’s to grow both clinically and professionally while also taking an active role in shaping the future of the industry. That is why we created the STAR Professional Development Program. Our program includes guiding a PT student by being their Clinical Instructor or participating in research. It’s our way of rewarding those who work to better themselves, STAR, and the Physical Therapy, Occupational Therapy and Certified Athletic Training industries. We are thankful for our clinician’s dedication to their patients and to their profession.